Now that Christmas is over, I can tell you all about the super cool photo gifts I gave to my family. I think these would also make really great Valentine presents. The first is a custom view-master! Remember these things? I loved mine. Before you could buy and watch movies at home, we had these. 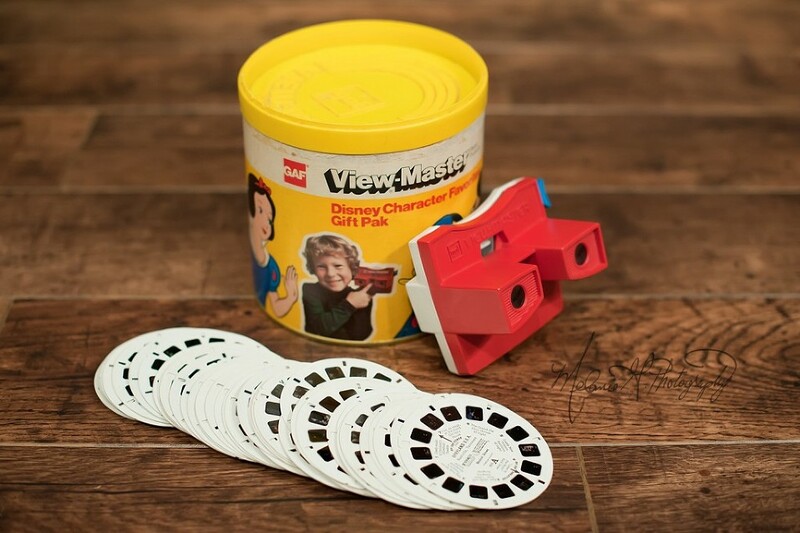 (yes, I’m that old) It was like being inside the book or movie with the view-master’s 3D pictures. I still love it. This is my original view-master and all the reels I had. It’s still awesome. 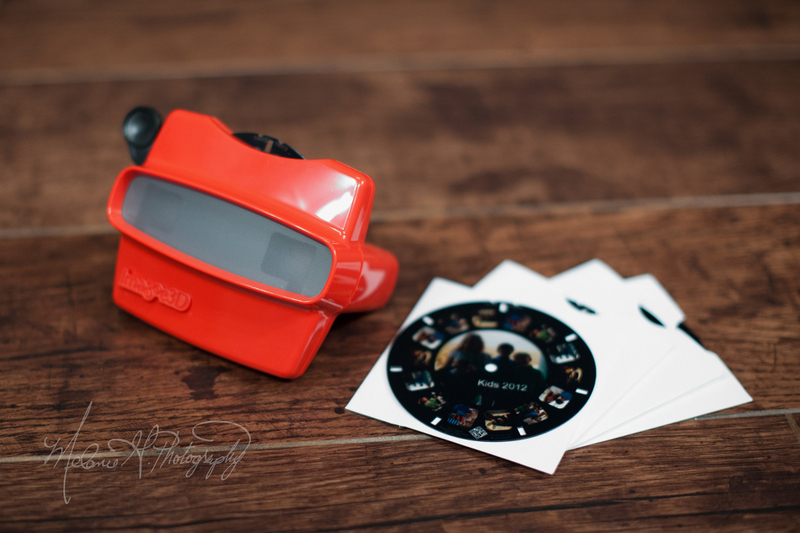 Now imagine a view-master with YOUR photos on the reel! Even better!! I discovered this website called image3D where you can upload your own photos to create your own reel. There are many options for ordering, but I went with the classic viewer and made several reels for family members as Christmas gifts. Obviously, I have a lot of photos since I do most of the family photography, but these are also great for your Instagram photos because the images are cropped to a square. This is my new viewer from Image 3D with the reels I made for family as Christmas gifts. You can choose other colors, but I wanted the classic red. Here are examples of the photos I put inside. These two are my kids. The image looks fuzzy through my camera, but it’s not when you are actually holding it up to your eyes. They use 2 copies of the photo you upload to make it look 3D through the viewer. 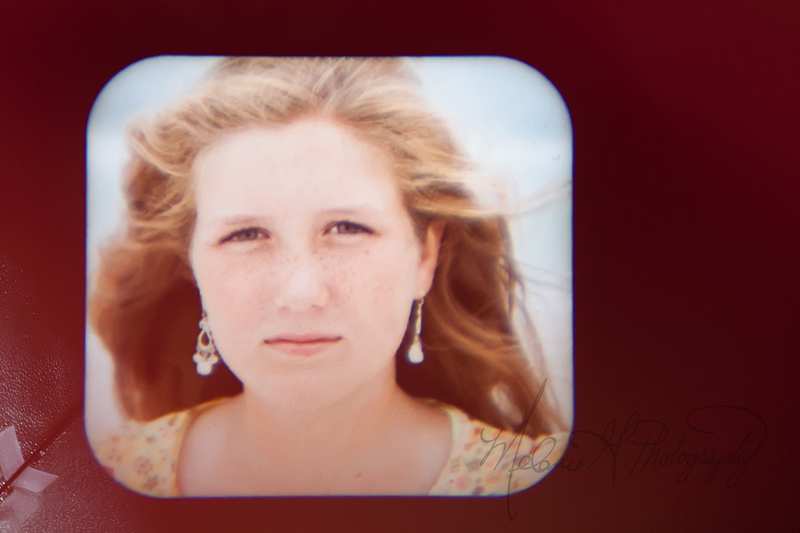 Just like the original view-master, these reels are made with 2 copies of 7 images. That means each reel has 14 spaces, but only 7 photos can be loaded onto one reel. My grandfather who will be 91 in February LOVED this gift. I made him a special reel with all of the great-grandchildren in it, and I added names to the images so that he could remember each child better. My grandmother reported to me this week that he looks at it all the time. He does not have Alzheimer’s, but anyone at 91 with 8 grandchildren and 8 great-grandchildren could benefit from names being added to their photos. Here is an example of how you can add text or names to an image. The text is also 3D, and it appears to be floating in front of the photo. My grandfather was very fascinated with his Image 3D viewer, and he enjoys looking at his great-grandchildren every day with it. My family had lots of fun with this nostalgic yet new way to share photos. I mostly gave them to my parents and grandparents, but I think they would be great for any age or occasion. Get those images off of your phone, and make some fun photo reels!